Rubbermaid has done it again. Their creative product designers have come up with another great way to do your take along lunch. 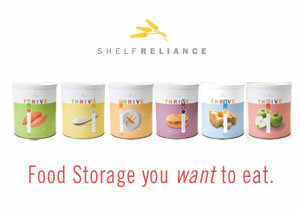 No worries about keeping your food at a safe temperature during the day. Rubbermaid has come out with LunckBlox Kits. I received a LunchBlox Sandwich Kit for review. I love the design and the whole concept. The kit consists of five containers and a specially deigned Blue Ice pack that actually snaps in between the food containers. This is really cool and makes it super easy to keep your lunch neatly organized. 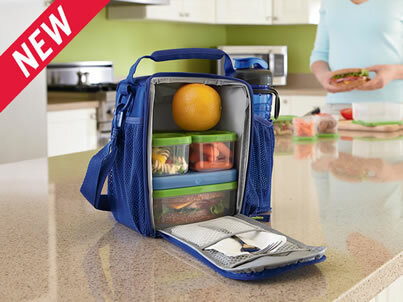 Rubbermaid also sells a great Lunch bag that is designed to hold the LunchBlox kits. 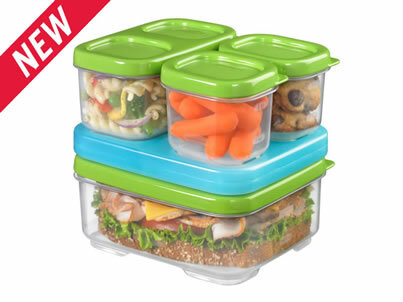 Want to keep up with all things Rubbermaid LunchBlox Kit? You can like em on Facebook and follow em on Twitter. I think I like trying out toys as much as the children and grandchildren do. I was sent a couple of great ones from WOW Toys for review. What do I love about WOW Toys? No batteries required. That’s right no more kiddos being upset when the batteries run out. The toys I received are friction powered so they don’t run out of energy til your kids do. Let’s check em out. Loving the realistic engine sound. Powered by push not batteries engine sound gets louder at higher speeds. Made of super sturdy material. There are no sharp edges so no worries about your loved one getting hurt. Love that Casey comes with all the accessories your little one needs to help their imagination run wild. Camper opens up, has people and pets included as well as luggage and a picnic table. Perfect gift for boys or girls. So nice to see toys that help kids actually slow down and play. Hey guys who’s excited about coming to join me, Casey Camper, on my cool adventures? I like to hit the surf on my regular surfing holidays and I think nothing beats a good BBQ on the beach with friends after a hard day surfing! Everyone needs to chill out and enjoy the sunshine, and that’s what they do when I’m around. 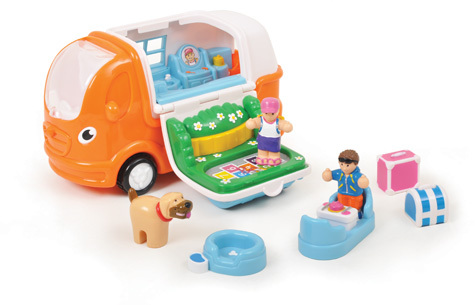 I’m a motorised camper van with some fab features too! Open my roof to find my friends chilling on their bunks, take out the picnic table, match and sort luggage or even have a hop scotch competition on my groovy pull out playground! My set includes me, my best friends, Pete and Lilly, our pet dog called Sammy, his removable dog basket, his dog bowl, a removable picnic table and two luggage items. 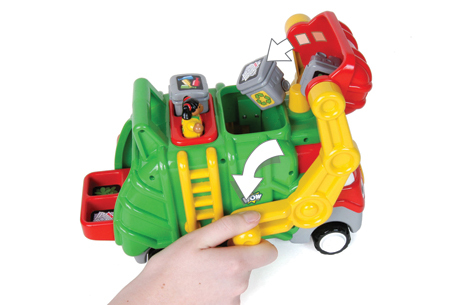 Realistic sounds from the clicking of doors and levers to engine sound make this another great toy from WOW Toys. Love how colorful these toys are Great learning opportunities for a creative parent with these toys. Just like everything from WOW Toys, Fred is well made. These toys are going to last. Fred is from the town section of toys. Great way to teach kids about what goes on in their town. Fred gives parents a great way to introduce kids to recycling. My name’s Flip ‘n’ Tip Fred and I make recycling fun! I do everything I can to help save the planet, and my brilliant tipping buckets at the front and back send the recycling into my ‘crusher’ to be sorted into my three different bins. Watch me drive off with my motorised engine as my waste crusher spins and my clicking side door opens to empty the truck for a new day of fun-filled recycling. I love to hang out with my best friend, Stanley Street Sweeper, as we help clean WOW Town and make it a nicer place for the whole WOW collection to enjoy. We could go on for hours and hours! 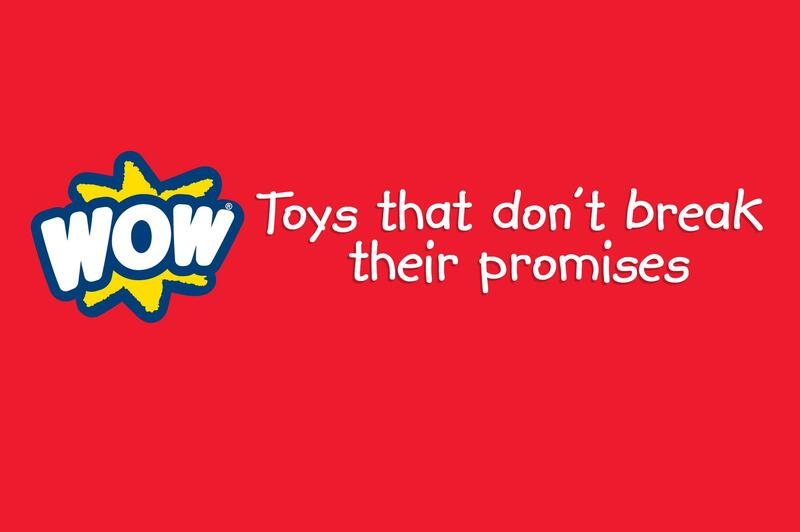 Want to keep up with all things WOW Toys? 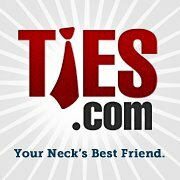 You can like em on Facebook and follow em on Twitter. I am one of those people that believes in the importance of being prepared. Let’s face it you never know whats around the corner. A few years ago we had an extremely rare ice storm in Texas. It was so bad the state ran out of de-icer at the airports. We had a three inch thick layer of ice at the ranch so ya know we weren’t going anywhere. The twenty miles of driving up and down hills on the way to town didn’t need to be tried. Our local Wal-mart actually closed for several days. Some people lost power and we were grateful for the pantry. Aw the pantry. This is my way of being prepared. I try to have at least a weeks worth of food in there for our family. You know, just in case something like the ice storm happened. Ok. y’all like sunflowers, I know ya do. 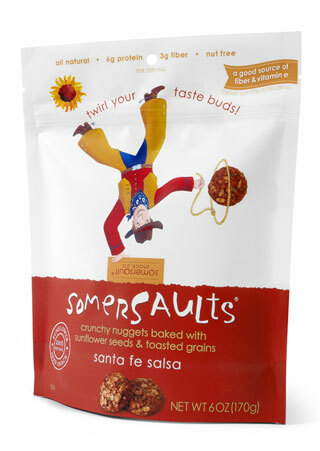 Somersault Snacks sells the best tasting nut free sunflower seed nuggets. These snacks are super yummy and come in several flavors. If you are going to snack, why not make it count. 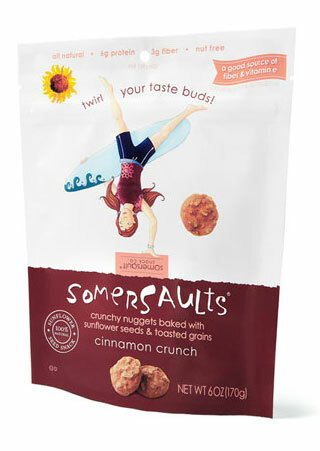 Somersaults Snacks have 6g of protein and 3 g of fiber per delicious serving. They sent me over some of their tasty snacks for review. Let’s check em out. Bite sized nuggets of goodness. Toasted nutty flavor with a a touch of cinnamon. Love these. Addictive flavor. Cinnamon Crunch bakes warm cinnamon into our whole wheat dough to create a delightful yet healthy treat. A little sprinkle of sweetness makes this perfect crunchy snack a coffee pairing delight! With just 7g of sugar (that’s 42% less than a granola bar! ), this treat is a good-for-you twist on Grandma’s home baked cinnamon rolls. Cinnamon is a great source of fiber, iron, and calcium! Oh, that’s good. 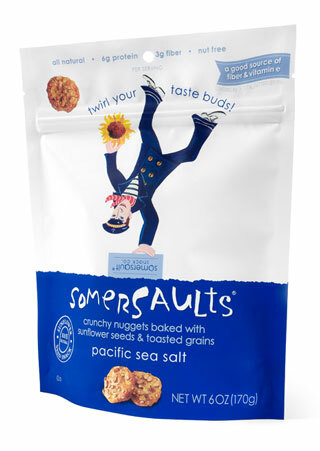 Combo of seeds and grain in a crunchy nugget bite sized delight, Perfect amount of Pacific Sea Salt. When we began our quest to make scrumptious, healthy snacks out of seeds, we developed our original flavor, Pacific Sea Salt. The touch of sea salt on these crunchy nuggets is sourced right here in our own backyard, the San Francisco Bay, and highlights the nutty taste of sunflower and sesame seeds. Pacific Sea Salt is sure to twirl your taste buds. The same fiber but 92% less sugar than an apple. Nice chocolatey smell. Dark crunchy cocoa flavored nugget of goodness. Y’all know this one is my favorite. Hailed as the perfect pick-me-up snack with just a touch of cocoa sweetness, our Dutch Cocoa pairs perfectly with your afternoon latte. Dutch Cocoa has just as much protein as a serving of almonds but has less fat and fewer calories. You are sure to satisfy your chocolate chip cookie craving and keep on going until dinner time. Fewer carbs and 82% less sugar than a low fat yogurt. Nice fresh cracked pepper flavor mixes well with toasty seedy deliciousness. 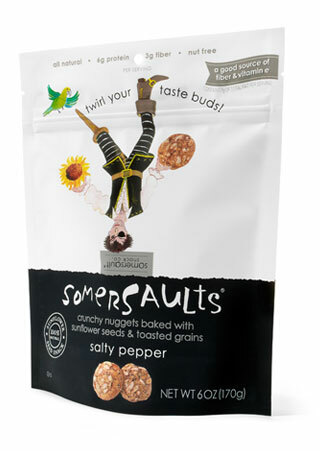 Love crunchy, salty, pepper, vegan, high protein and addictive all in one snack? Give our savory Salty Pepper snack, made with a touch of garlic and onion, a whirl! Enjoy at the movies, on your next bike ride or snack on while studying. Even better, serve at your next dinner party as a nut-free snack your guests are sure to enjoy. 22% less fat and fewer calories than potato chips. Nice. Hubby’s favorite. Twangy sour cream taste in a crunchy and wonderful salsa flavored nugget. Toasted sunflower seeds and grains baked with chili pepper, cilantro, a touch of jalapeno and a dash of lime give this nugget a delicious zesty bite. A perfect snack for your next backyard barbeque, beach bonfire or fiesta. Olé! Twice the protein and less sodium than pretzel sticks. 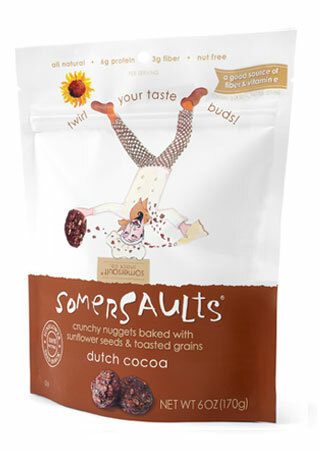 Want to keep up with all things Somersault Snacks? You can like em on Facebook and follow em on Twitter. Y’all, Carmex has done it again. They keep coming up with wonderful new flavors for their legendary lip balms. This time it’s pomegranate. This premium smooth glide formula contains 9 different moisturizers to keep you lips healthy and looking great all day long. Pomegranate smells super yummy. Gives lips a luscious shine and kissably sweet flavor. Love that it has all the great benefits you expect from Carmex. 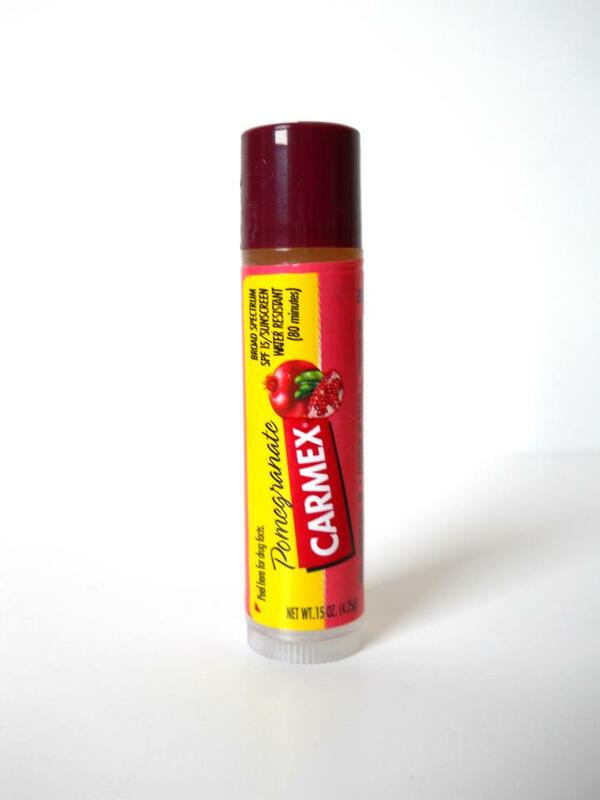 Want to keep up with all things Carmex? You can like em on Facebook and follow em on Twitter. Ready to buy? Head on over to Carmex and get ya some of these great products.